Interesting reports from Mainlines partners abroad. The Sustainable Development Goals (SDGs) are a collection of seventeen interrelated goals and 169 corresponding targets set out by the UN at the end of 2015. Harm reduction is not among those goals. 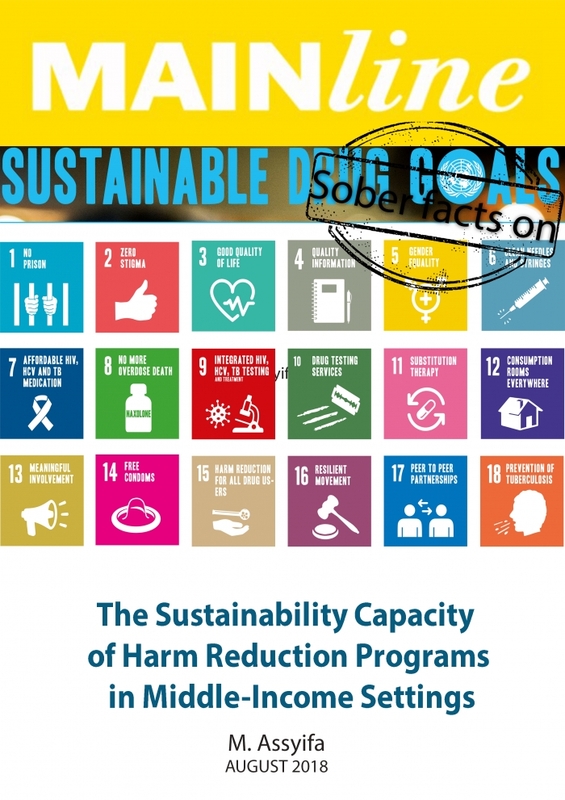 But not to worry: this research report analyses the fit between the SDGs and harm reduction. Harm reduction programmes are under constant financial and political pressure in many countries. In a concise study, Mutia Assyifa breaks down the concept of ‘sustainability’ in eight practical components: political support, funding stability, partnerships, organisational capacity, programme adaptation, programme evaluation, communication and strategic planning. 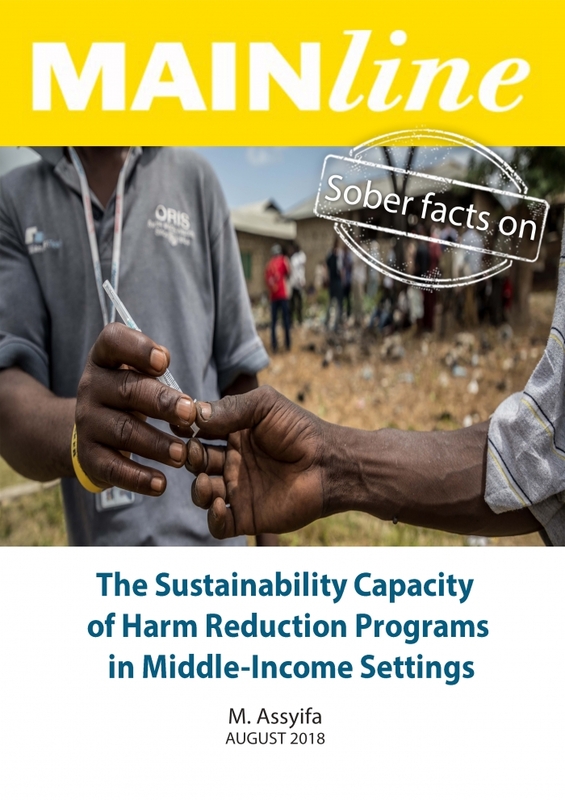 She then applies this practical framework to understand sustainability issues in the harm reduction field in Georgia, Indonesia and South Africa. 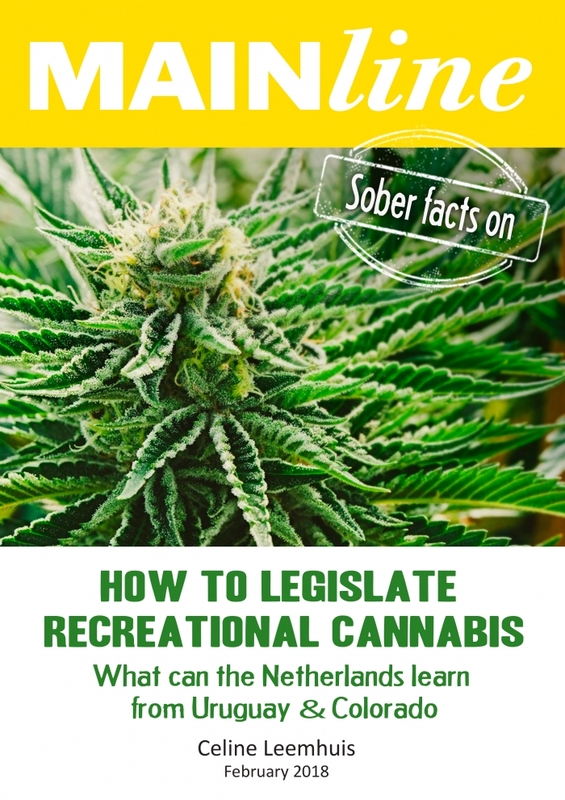 The Dutch will finally take the next step in their cannabis policy: it was high time! The new cabinet agreed to allow ten municipalities in the country to design ‘experiments’ to regulate the production, sales and use of cannabis. What can the Netherlands learn from experiences in other areas, such as Uruguay and Colorado in the United States? This interesting thesis by Celine Leemhuis, systematically analyses how we can prevent Big Cannabis from taking over the market and how to ensure healthy and smart policy choices. 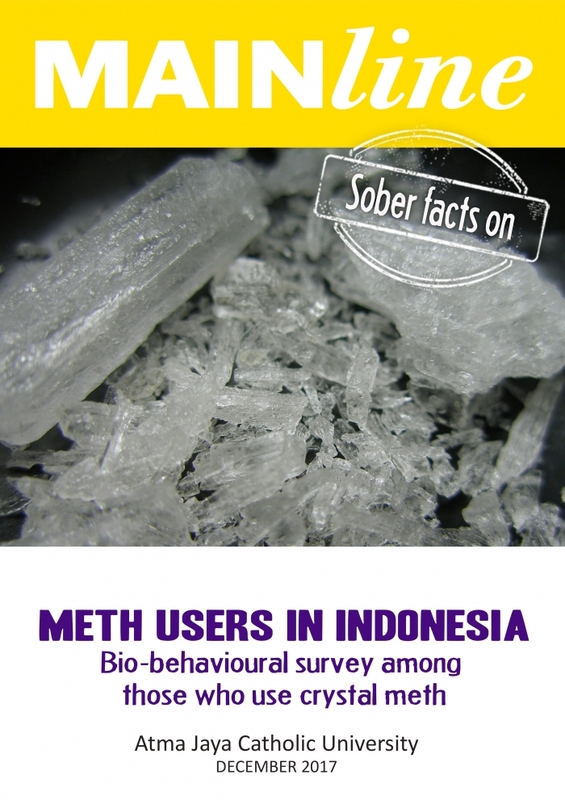 Atma Jaya Catholic University conducted an impressive bio-behavioural survey among those who use crystal meth in Indonesia. They collected information from close to 1,500 people and tested them for HIV, Hepatitis B and C and syphilis. The risks of contracting these infectious diseases were found to be significantly bigger compared to the general population. The complexities of the rehabilitation system in Indonesia have been analysed by the legal rights institute LBH Masyarakat in Indonesia. 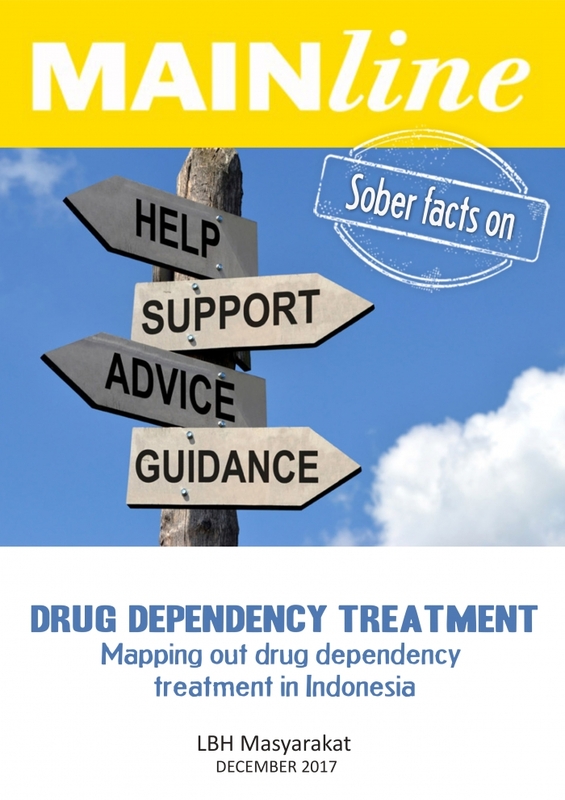 The study takes stock of the different drug treatment options and stirs the discussion about accessibility, effectiveness and costs of drug treatment. 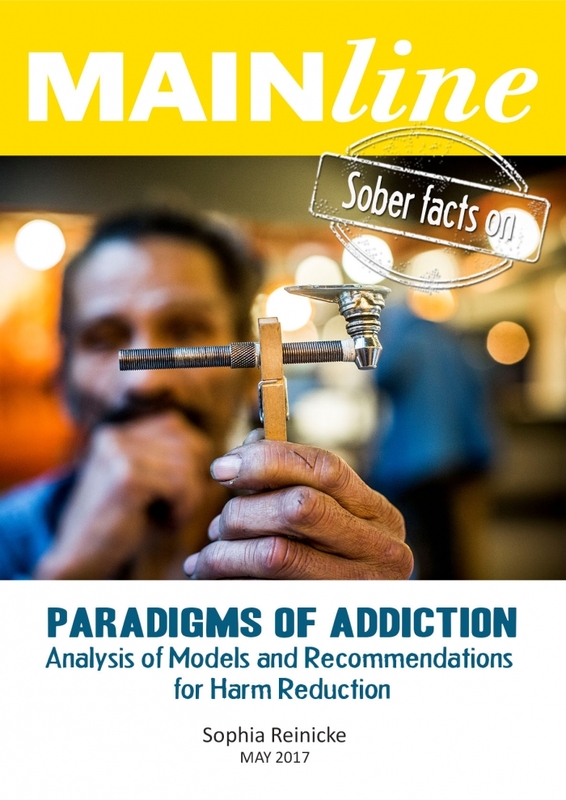 This new release in Mainlines ‘Sober Facts’ series includes a research report about three paradigms that attempt to define and explain drug addiction. The report makes suggestions on how to promote the concept of harm reduction through the scope of the discussed paradigms. The following paradigms were selected: the moral model, the brain disease model and the biopsychosocial model. Guidelines and client participation in opioid substitution treatment (OST) in the Netherlands. A study by Maarten Beijer. 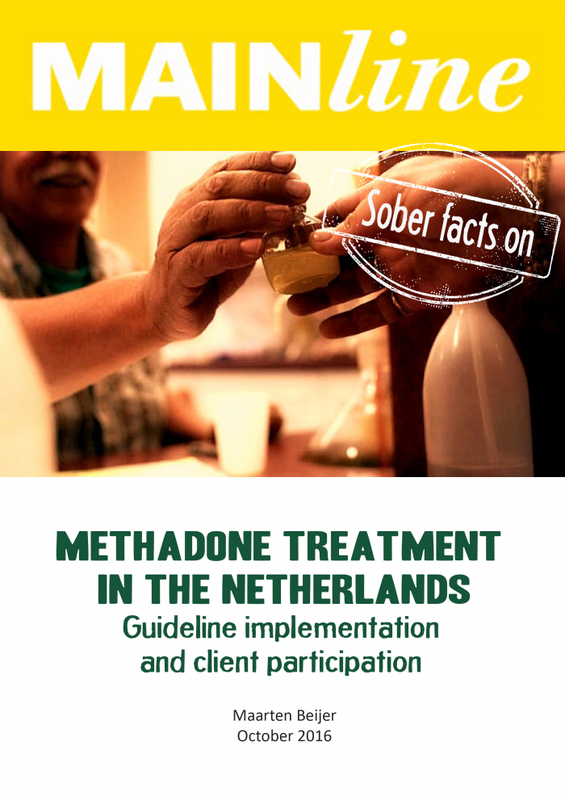 To create consistency in OST throughout the Netherlands, the Dutch Ministry of Health commissioned the development of the Guideline for Opioid Maintenance Treatment in 2006. The guidelines describe the diagnostics, adequate medication policy, several interventions and the patient’s perspective for OST. Maarten Beijer took a closer look. 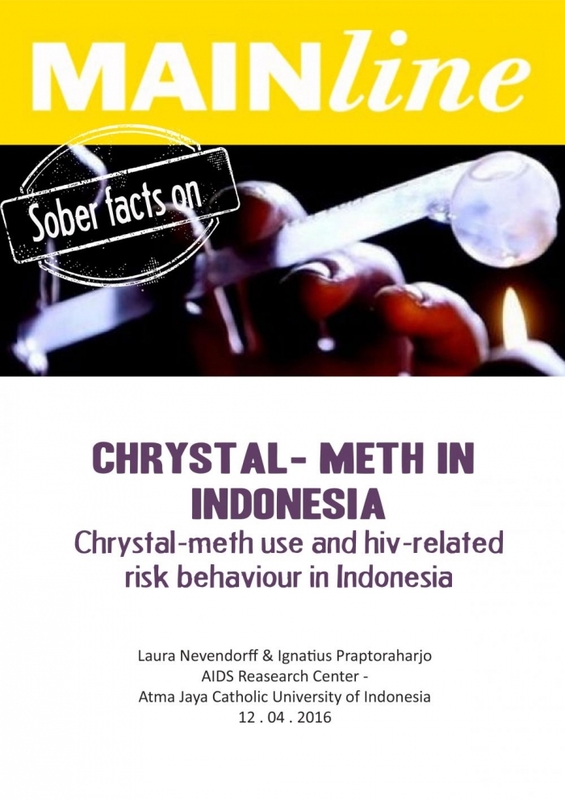 Atma Jaya Catholic University of Indonesia explored the patterns of meth use and related implications for HIV Risk behaviour among meth users in Jakarta, Medan and Makassar. 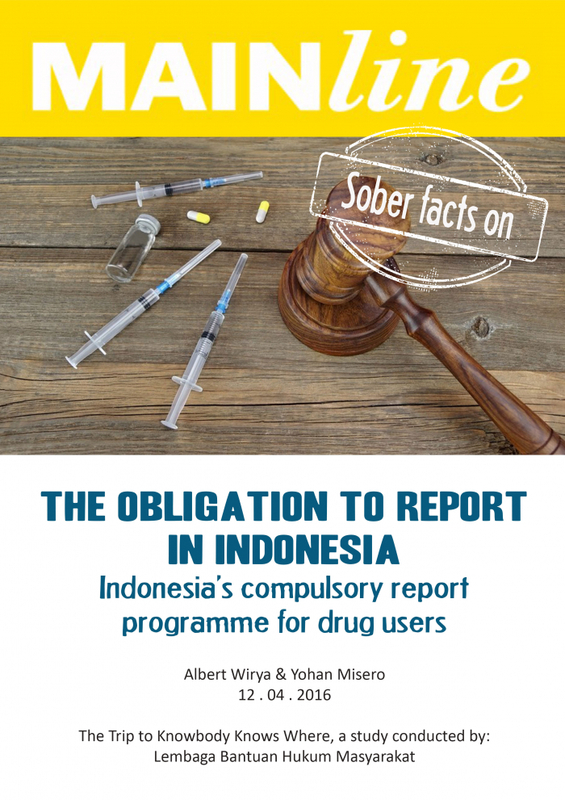 This detailed and critical report explores how the compulsory report (IPWL) system in Indonesia has addressed drug users’ human rights. It also assesses the effectiveness of IPWL from the client’s perspective. This report - the result of an independent evaluation - holds significant proof that adherence rates among people who use drugs increase drastically after a short stay in a special HIV facility, even when they relapse into drug use. 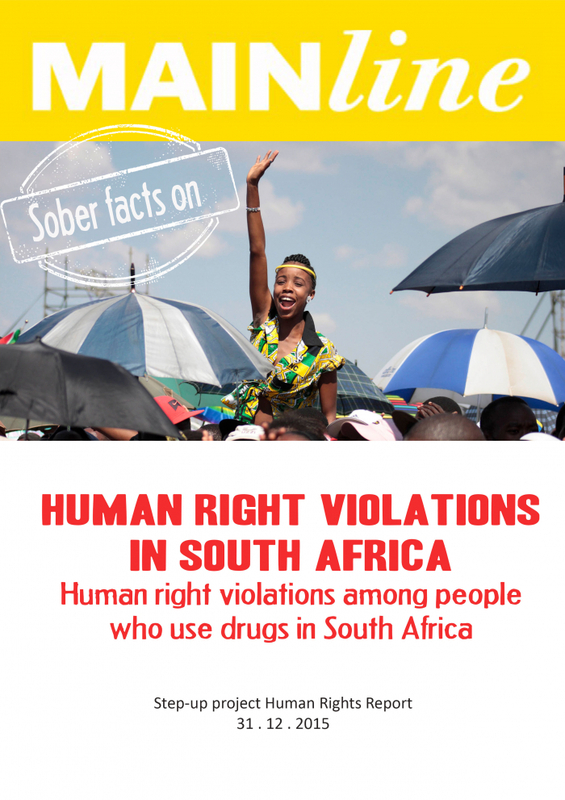 The teams of outreach workers in Cape Town, Durban and Pretoria (South Africa) have systematically documented human rights violations among People who Use Drugs under the Bridging the Gaps programme. The report reveals large numbers of serious human rights violations. 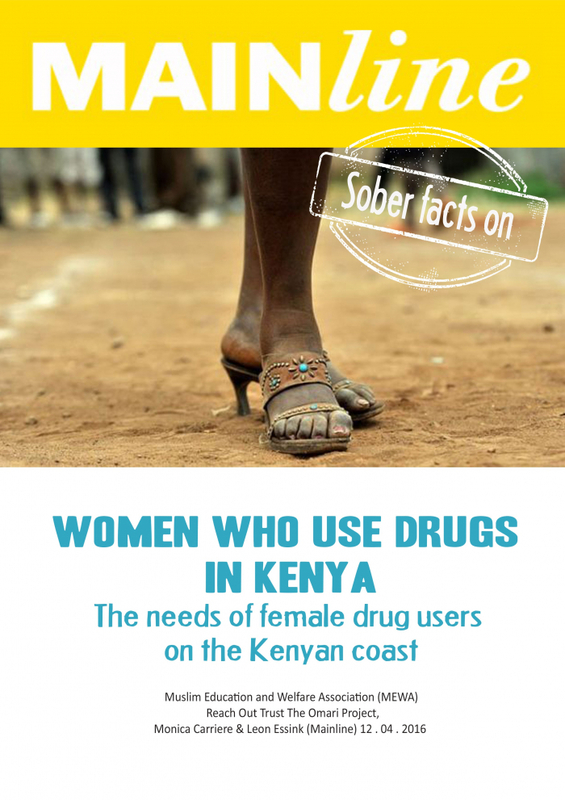 The stigma against women who use drugs is even more severe than it is against male drug users. Service providers in Kenya, such as ReachOut, Omari and MEWA, encounter women in their daily work and have assessed their special needs. 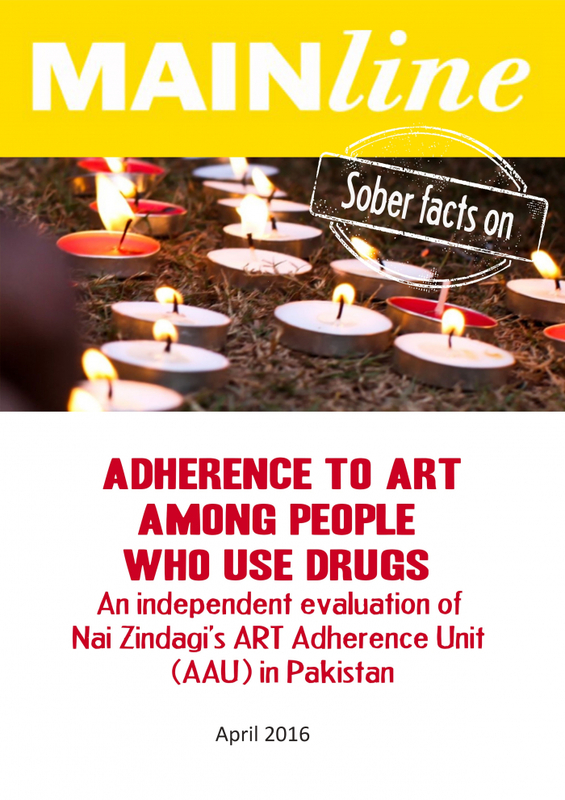 This report offers concrete recommendations to make harm reduction services friendlier to women. Biometric technology allows for efficient programming and improved quality of services. However, when working with key populations, there are concerns regarding privacy. 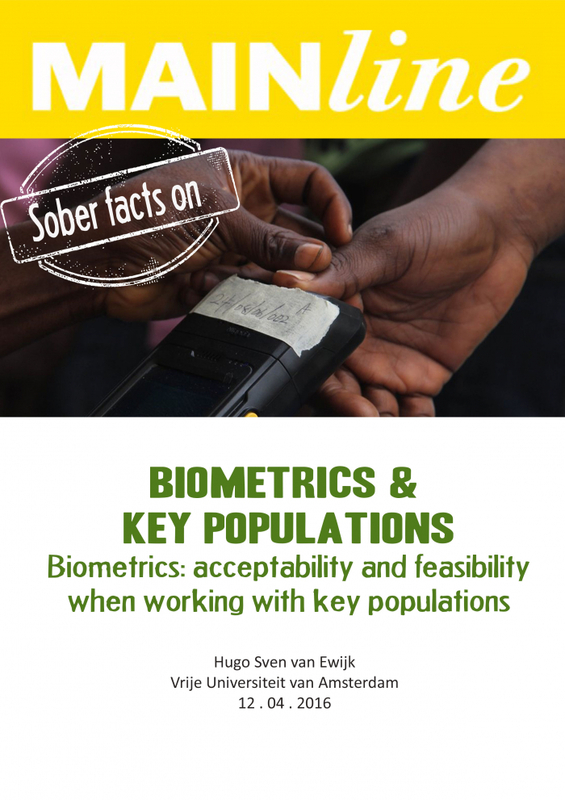 Can biometrics be responsibly implemented when working with a key population such as People who Use Drugs? Yes, send me your newsletter! Developments, trends in the area of drug use and health. Stay informed about our projects and training courses abroad. 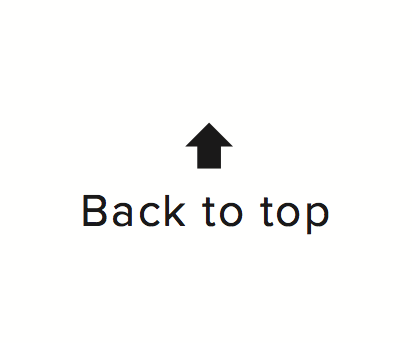 Copyright Mainline 2019. Webdesign by Studio Odilo Girod, hosting & CMS by Blogbird.